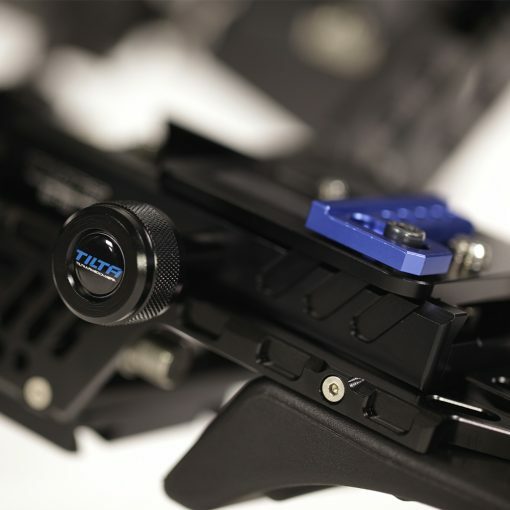 The TT-03-A DSLR Camera Rig from Tilta is designed and built for professional videographers and cinematographers who want real quality at an affordable price. 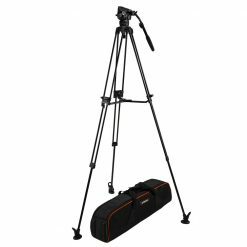 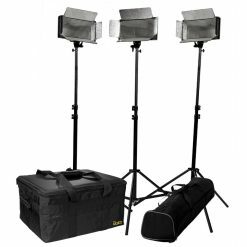 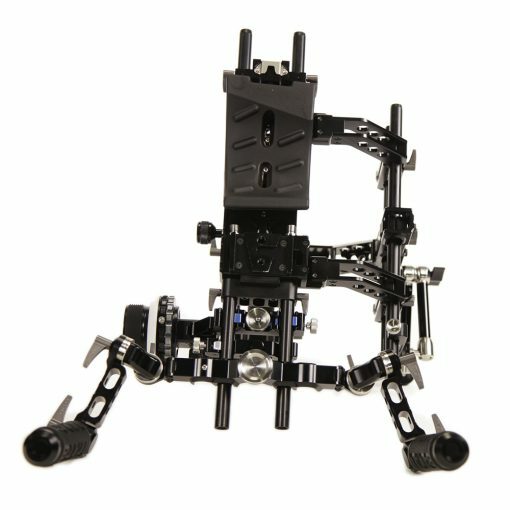 The professional DSLR Rig delivers field-tested reliability, solid construction and all the features required for professional performance. 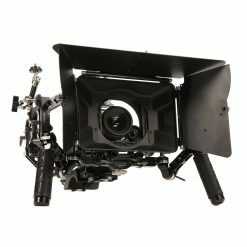 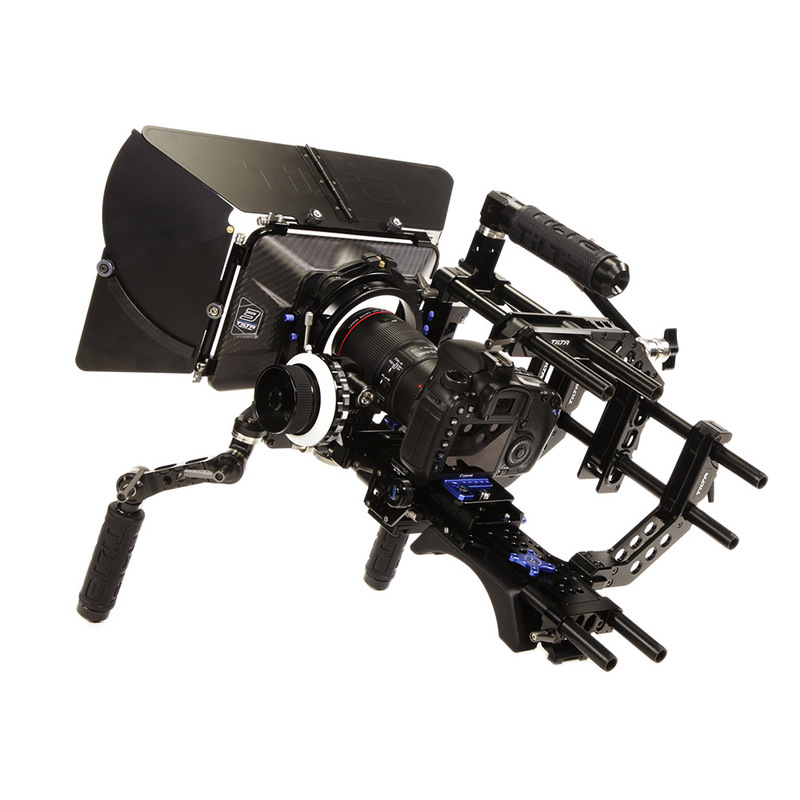 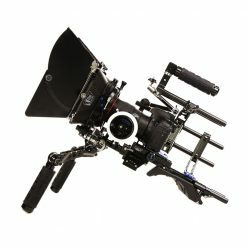 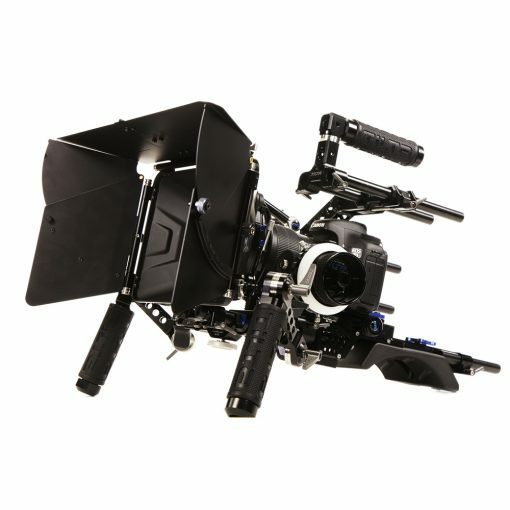 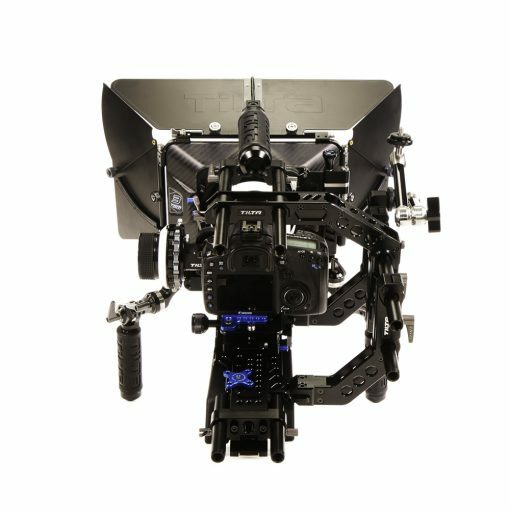 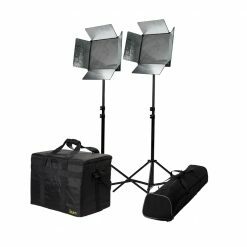 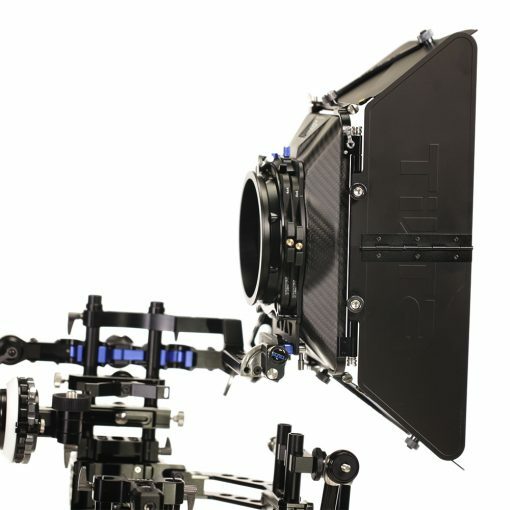 The TT-03-A’s features include the DSLR cage system with matte box and V-Lock Baseplate that rises above competitors in its price range and class. 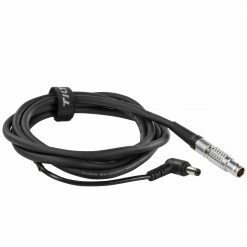 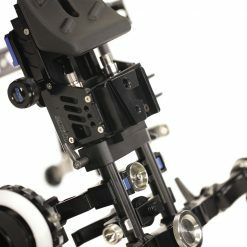 The TT-03-A DSLR Camera Rig is compatible with most DSLRs. 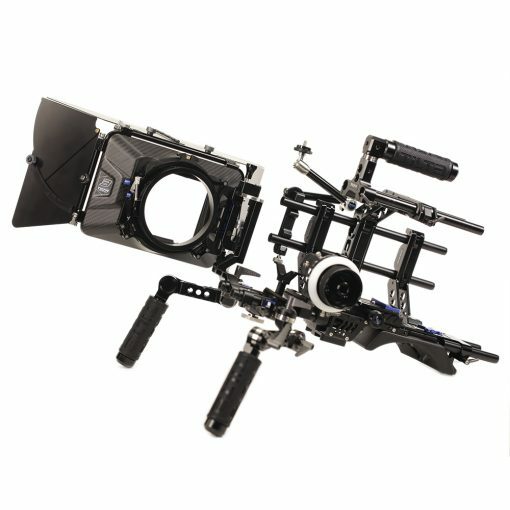 The DSLR rig is a complete all in one shooting solution that fits into a custom rolling case with a precut foam interior. 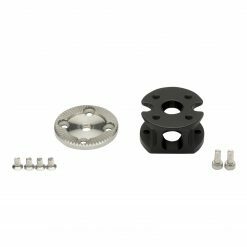 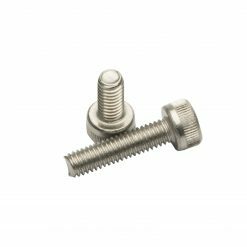 A baseplate with an adjustable metal brace prevents your DSLR from twisting and sliding. 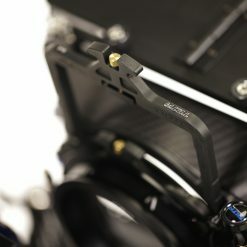 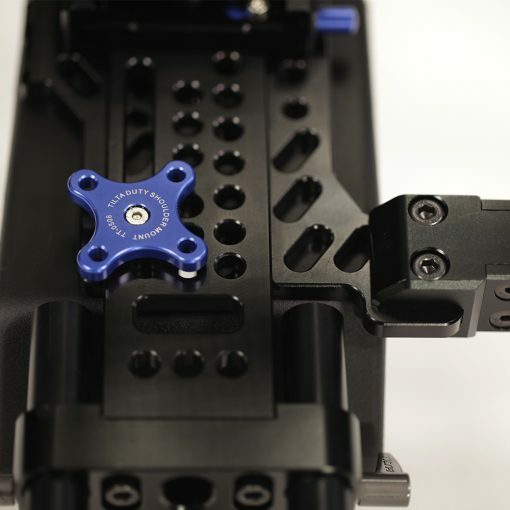 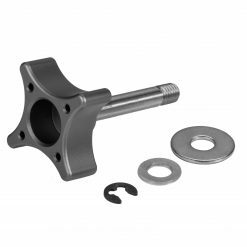 The matte box, follow focus or other lens accessory can be attached to the 15mm rod support. 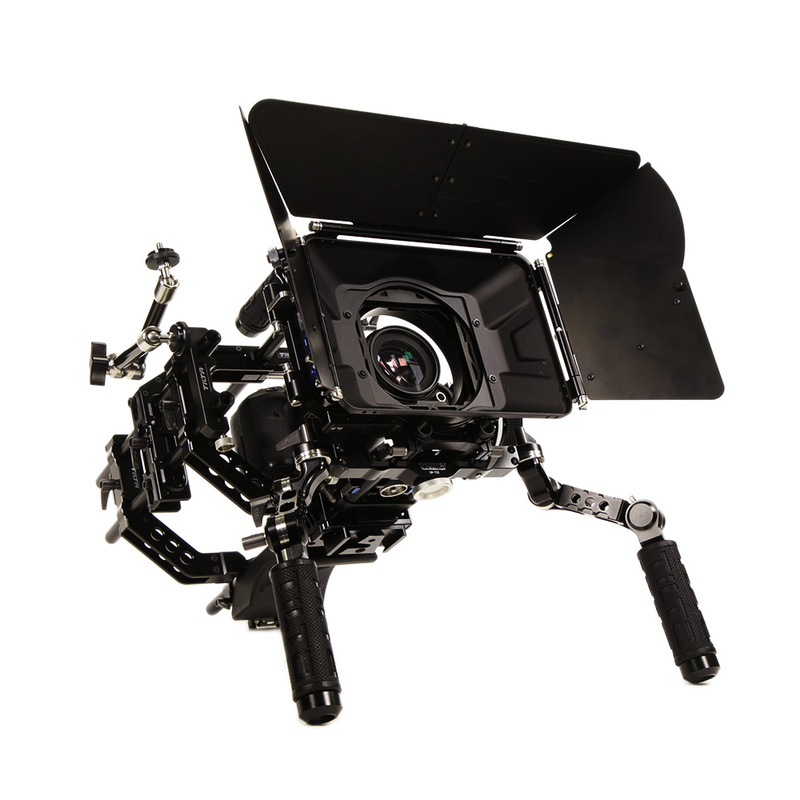 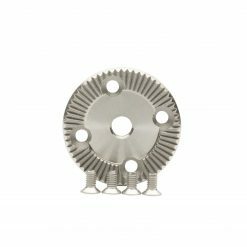 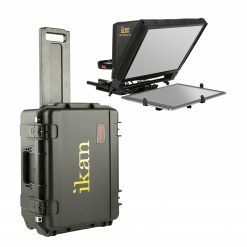 The included lightweight matte box features two independent rotating filter trays with a swing away design for quick lens changes. 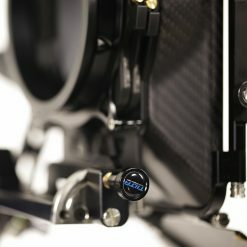 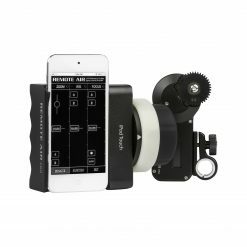 The included follow focus features variable tension control as well as two adjustable hard stops. 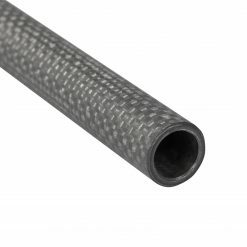 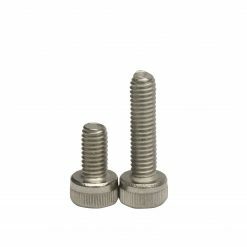 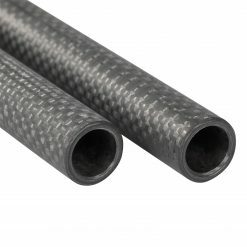 The handgrips provide three points of adjustment and are texturized for a solid grip.